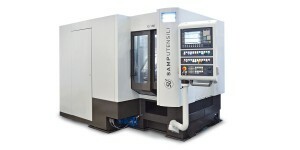 The SG 160 SKYGRIND is the first gear dry grinding machine in the world. 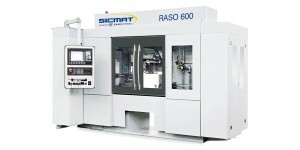 It ensures cycle times for finishing of gears that are perfectly in line with the automotive industry at a lower cost compared to traditional manufacturing solutions. 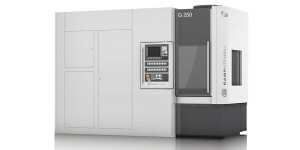 The G 160 presents a unique design to optimize the dynamic stiffness compared to current standard machine architectures. 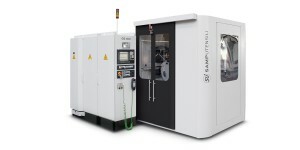 The horizontal gear grinding machine G 375 H is ideal to grind external spur and helical gears, crown gears, worms, rotors and screws. 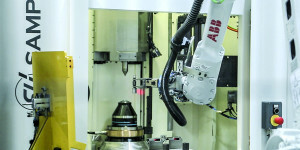 The G 500 H is ideal for single pass creep feed grinding of external spur and helical gears, crown gears and shafts, worms, rotors and screw. 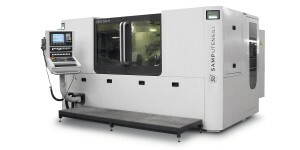 The GP 500 H is a profile grinding machine that mounts an additional NC axis, allowing you to work with two separate spindles instead of just one. 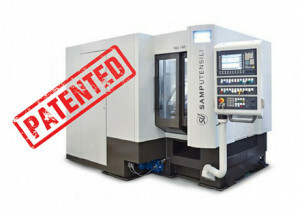 The latest innovation of Samputensili is the GR 250, a gear grinding machine for worm screws with a maximum diameter of 250 mm and length up to 550 mm. 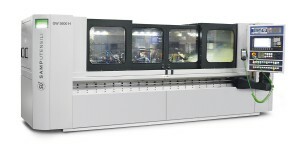 The GR 500 H provides efficient high precision grinding of a wide range of screw-type profiles including worms, ball screws, rotors, hydraulic pump screw. 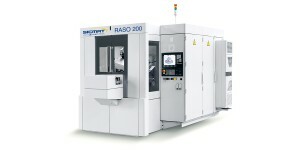 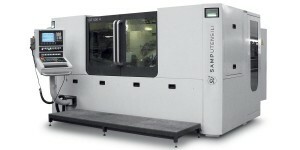 The GRX 500 H is suitable for the manufacture of very large screws and rotors. 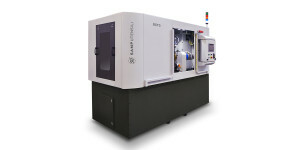 The GT 500 H gear grinding machine is ideal for both prototyping tasks and efficient grinding of medium and large gear batches. 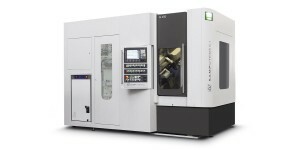 The GW 3600 H is a special machine for the high precision grinding of long screw-type profiles. 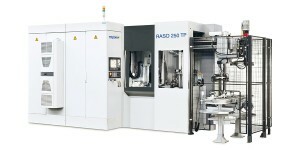 The RASO 200 machine is the ideal match for automatic transmission gears, motorcycle gears, pump gears. 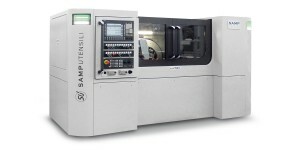 The Samputensili HRG 350 profile grinding machine for hobs is suited for the manufacturing of all kinds of different hob types including helical hobs and threads. 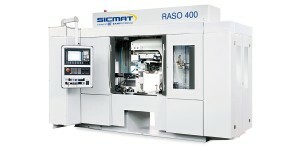 The GS400 is designed to sharpen shaving cutters and to grind master gears using the generation method.